The quality of FlexFit® you’ve come to expect with the high style of a driving cap. 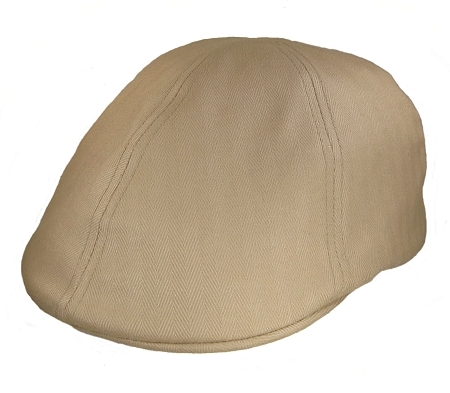 The Big 2XL Khaki FlexFit® Cap is light weight and perfect for all summer. Good cap; quality made; fit accommodated my big melon (size 8).